Since its inception, The Smart Service Dispatch has dedicated itself to becoming an all-encompassing resource for field service professionals. For everything from tool and book lists to business advice and marketing tips, the hard-working professionals of the service industry can turn here for advice on running and growing their businesses.. The Dispatch team updates this page frequently, so check back often or subscribe to our newsletter to make sure you don’t miss any of the latest news. We hope our content helps you reach new heights in terms of efficiency, productivity, and profitability. The folks behind Smart Service, the premier field service management software, created and continue to run The Smart Service Dispatch. 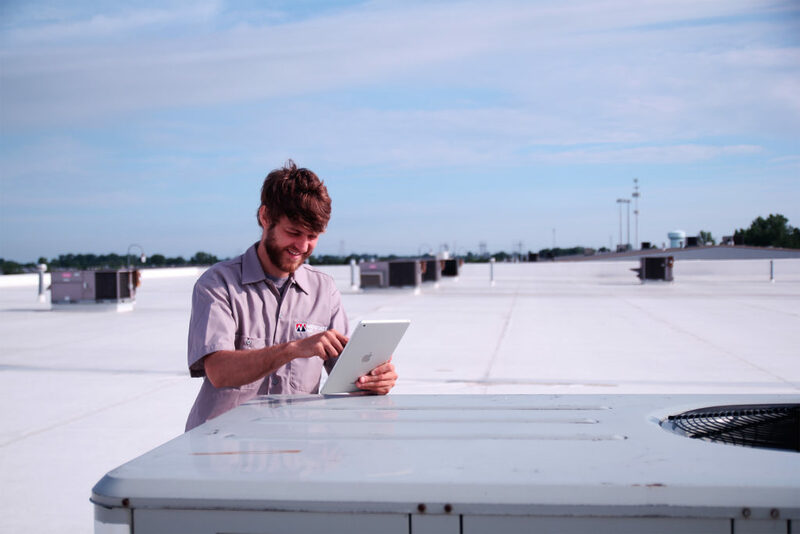 To learn more about Smart Service, request a free online demonstration. 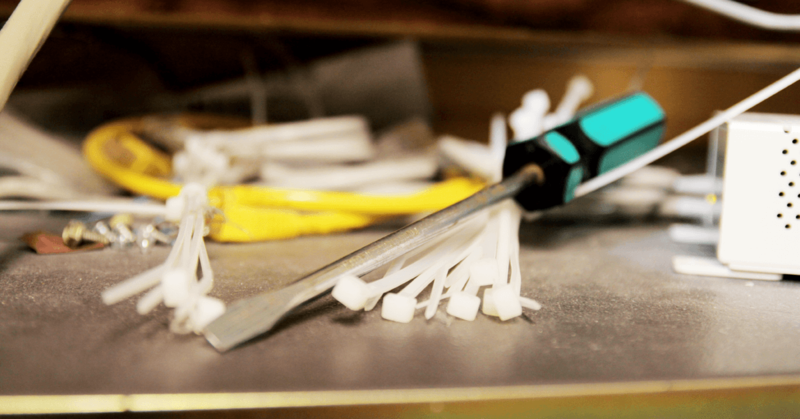 Use this list to start assembling your electrician tool kit. 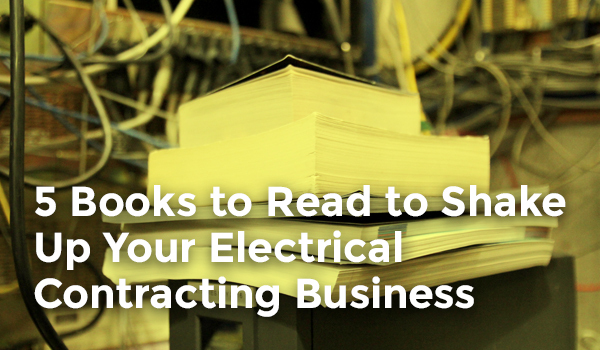 Whether you’re just starting out or have been in the business for years, training is an important part of keeping up with your trade, especially in the electrical industry. 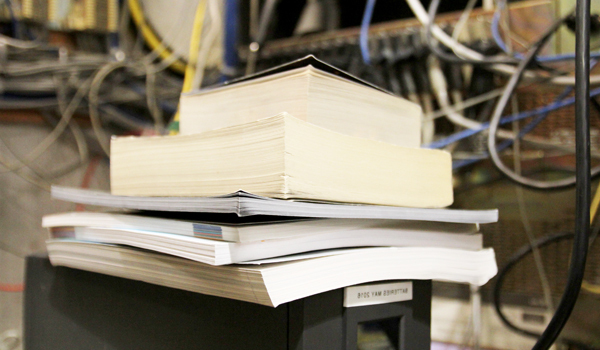 Even as an electrician software solutions provider, we don’t dare underestimate the power of a well-written physical book. For business owners, especially in the contracting and service worlds, it’s easy to get bogged down in day to day minutia. Paperwork, scheduling, figuring out payroll… these all take time away from what really matters: making your business profitable. Load some of these incredible books into your tablet or phone next to iFleet. Let us handle your electrician scheduling software while you take some time to improve your business fundamentals. 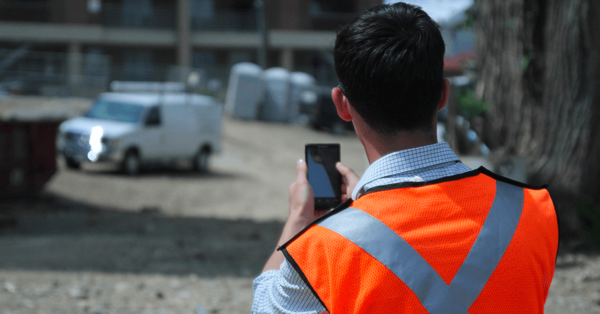 When running a field service company, it can be difficult to streamline processes and communication to ensure the maximum efficiency of your team. 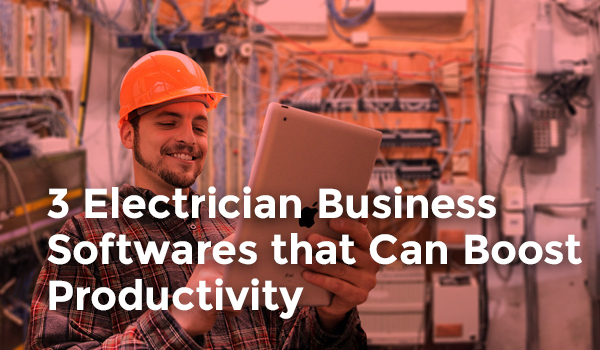 Although there is no panacea to productivity, there is a variety of electrician business software programs out there to help you effectively manage staff in the field and in the office, hire the best employees, and manage billing and work orders. 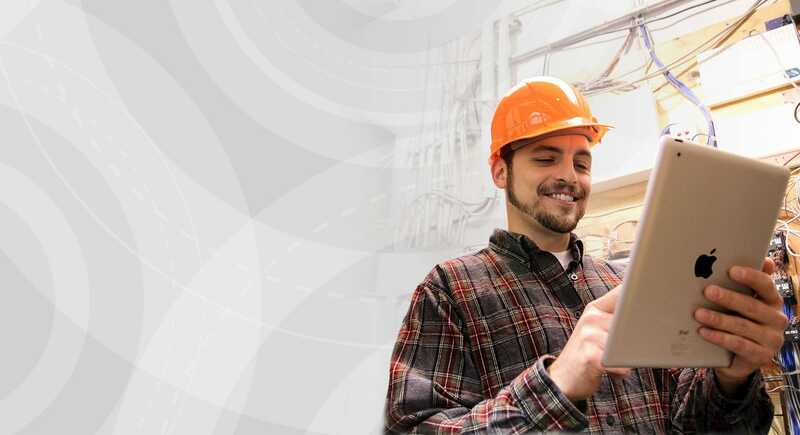 Below, you will find three of the most helpful electrician software programs available to assist in improving employee productivity. Don’t miss out on any vital industry news or business tips.